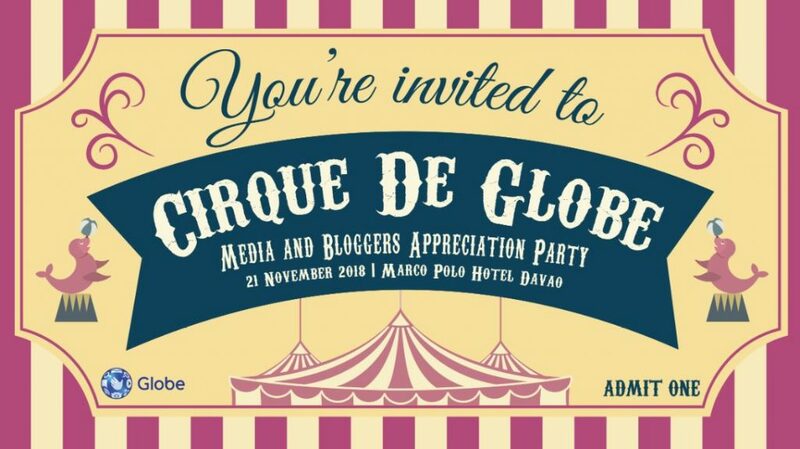 Davao Media and the Blogging community had a night full of fun, prizes, and surprises during the Media and Bloggers Appreciation Party on November 21, 2018, at Marco Polo Davao City. 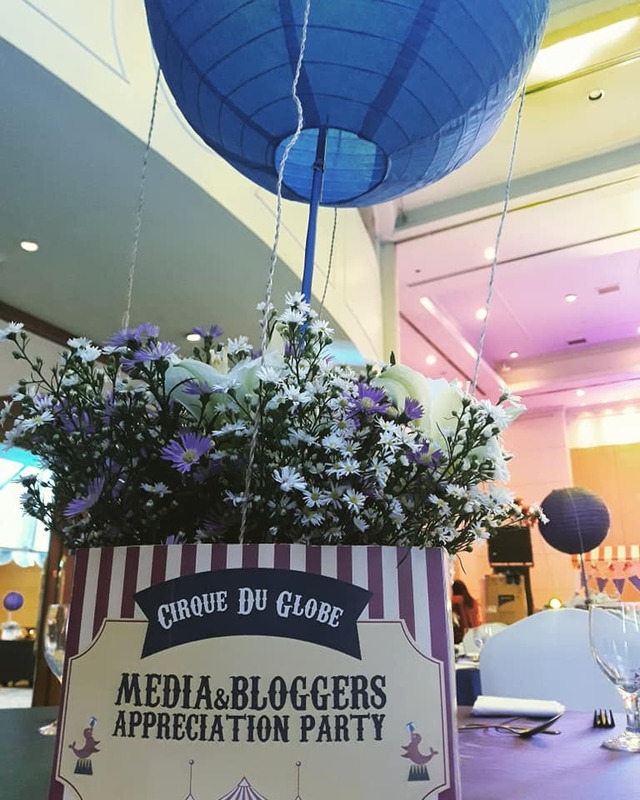 The party was held to appreciate the media and bloggers for the continued support to Globe. The party was a success with the help of PR Works. True to it’s tagged line, Cirque du Globe, the party’s theme was a Circus. The guests were encouraged to wear their best circus outfit of which the guests eagerly participated. 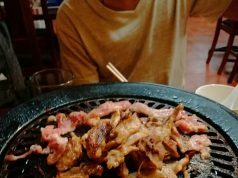 A sumptuous meal was served to the media and bloggers and was hyped up with different games and raffles. Raffle prizes include Christmas food baskets, Sodexo Premium gift certificates, gadgets, appliances, laptop, latest cell phone models of Samsung, Iphone, and Huawei. They also have given out headsets and 0917 t-shirts merchandise as game prizes. 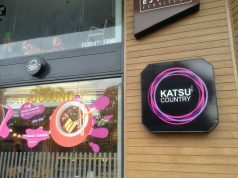 The peak of the event is the showcasing of the dance talent of the participating guests. Contenders were inspired to participate to bag the grand cash prize of P70, 000. P50, 000 and P30, 000 were given to the 2nd and 3rd placer respectively. The non-winning teams also received a consolation prize of P5, 000 worth of gift certificates each. Globe truly gave a night to remember to the media and blogging community of Davao which allowed them to be free from work stress and just had fun and mingle with one another other.